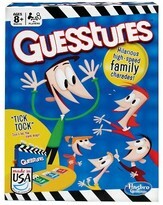 "Fun Family Board Games Are Always Loaded With Liveliness!" By playing our favorite fun family board games, we've turned many a boring day into some of the funnest ever. 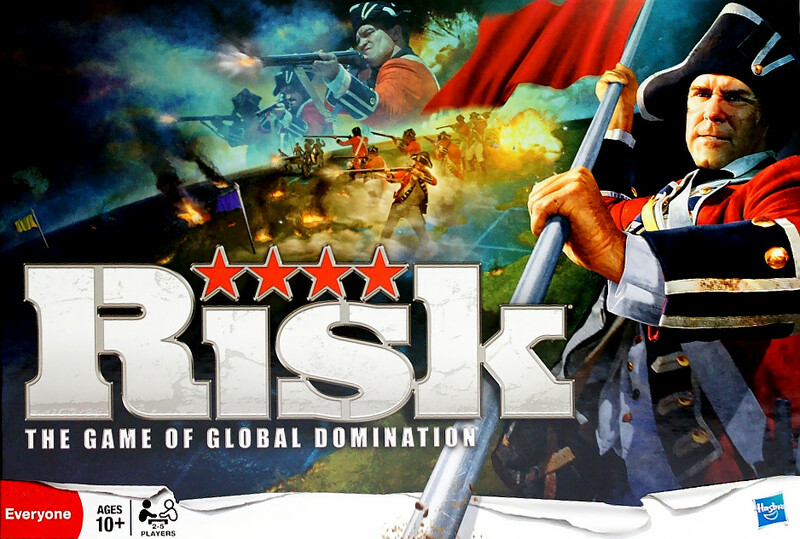 We like Risk because it is so competitive. It seems your losing one turn, then winning the next. It's always rewarding to be able to count up your territories and find that you can put extra troops out! We also like this game because it's like Monopoly and keeps you entertained for hours. Another great attribute to this game, is that if you don't want to be playing hour after hour, you can put the cease fire card in and, when it is drawn, count up your territories and be done. All in all, Risk is a great board game and has helped us enjoy many a boring day. 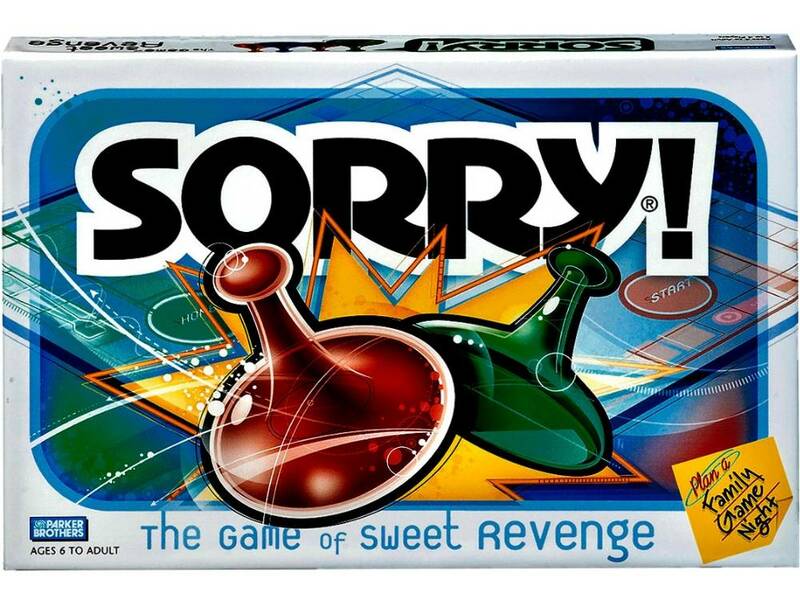 From my earliest memory of playing board games, Sorry has always been on the shelf for an option to play. We all love Sorry. One thing that makes it great is that the cards usually have an alternative. 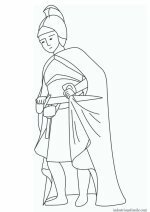 Like the moving forward 10 or backward 1, going backward 4, going forward 7 or splitting between two pawns, moving forward 2 and drawing again, and all the others. Sorry is perfect also because little children from the age of 5 can play it. Mr. B and Da Mamma even play Sorry! Sorry is not only perfect because of the alternative cards, but also because of the appeal it makes to all ages. We really enjoy our Sorry game! 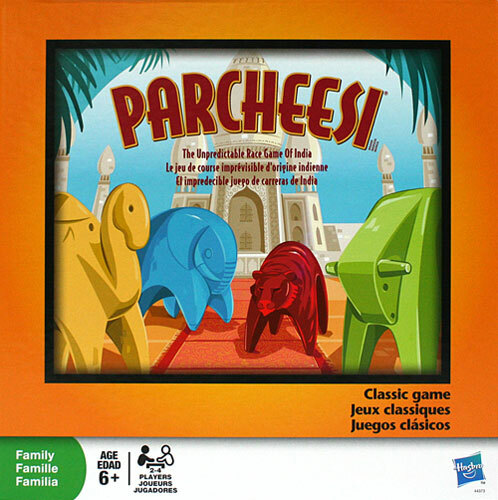 Parcheesi is a lot like Sorry in the respect that the goal is to reach home and the many obstacles on the way. Here, again, all ages can play and usually the younger kids are really glad to be on a "team" with a big kid. This works great with this game because small children are good at doing things like rolling dice and moving tokens while the big kid helps them count. Chutes and Ladders has always been a favorite among the small children. 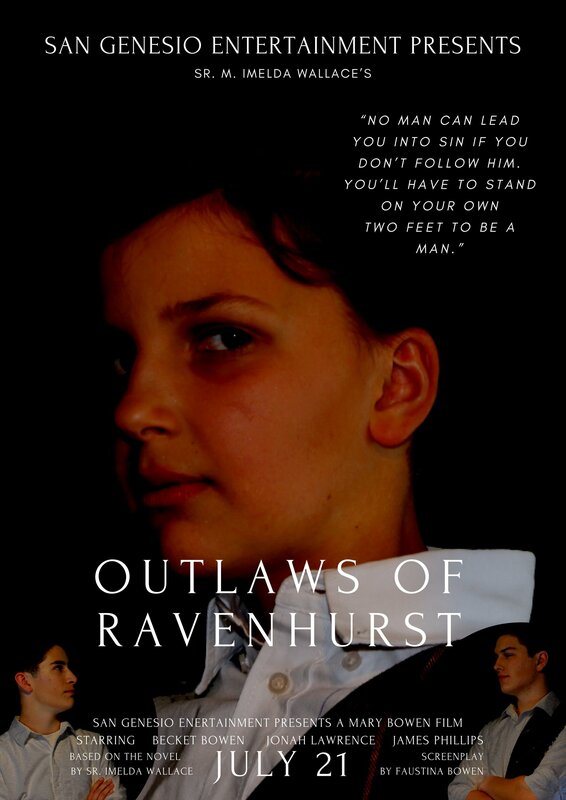 They like it particularly because it requires no reading or other things that they are not capable of. The older children also like it because there is no need to team up and have a little kid play for them. 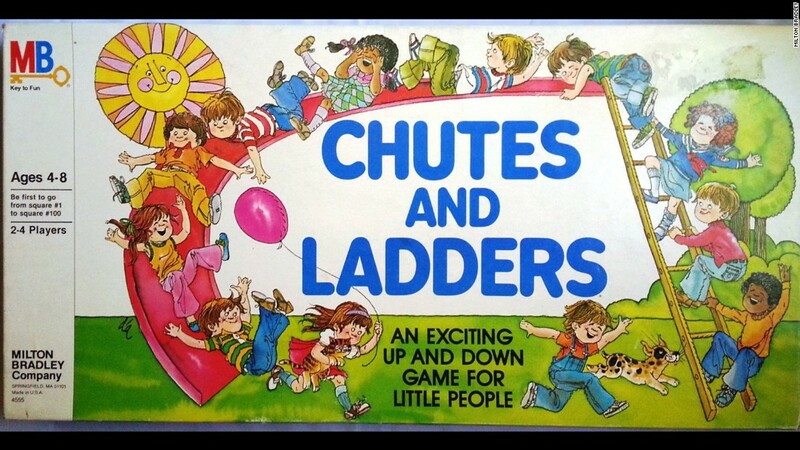 Chutes and Ladders has plenty of pluses and is definitely one of our favorite fun family board games. 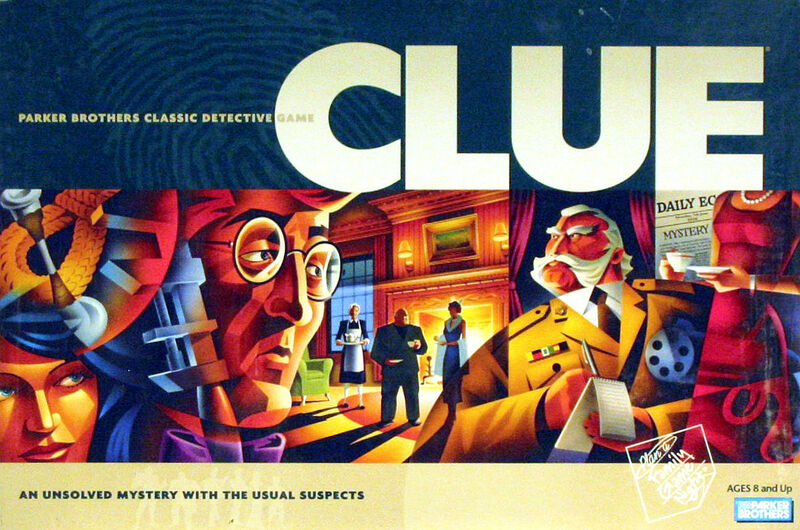 Clue is a great board game. It is definitely a favorite among the bigger kids here. The thing that makes Clue so much fun is all the different things to figure out. It's always fun to make a guess and then receive more information and get closer to finding out the truth. The ending is always so triumphant when the winner opens the envelope and shows the cards one by one, each as the player said. We all find a thrill suspecting, finding information, and especially winning. Clue is a very fun adult board game. Monopoly, although very long, is very fun. We play this one every once in a while for a really enjoyable afternoon (and sometimes the entire evening, too!). This one is so fun because its fun to look across the board and say, "I own this one, this one, and this one." Sometimes its not quite as enjoyable when you land on a piece of property that isn't yours and it has 3 hotels on it! Ouch! there goes a lot of your pretend money! Another positive in this game is that there areso many different versions. We have a regular Monopoly and a Farmopoly! They are both the same amount of fun. When we get bored of the same, old Monopoly, we just switch to Farmopoly next time we play! I do believe that we play Farmopoly more though! Farmopoly is the farmers version of Monopoly. 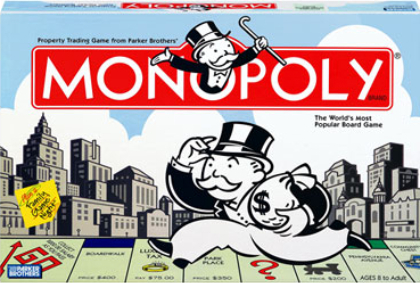 It is very like Monopoly in many ways except that there are barns and acres instead of hotels and houses and other things that give it a farm-like feel. 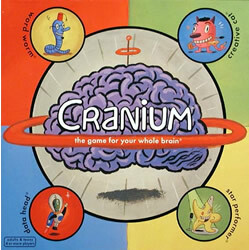 Cranium is an ideal game, as it demands all kinds of skills. We all have our favorite category, but I think that we all like the creative cat best. We all like the challenges of each category, too. It's always fun to watch the other team act out, make clay figures, draw things with their eyes closed, or try to spell words backwards! We really like this game and enjoy playing it when family comes over to visit. Cranium is a wonderfully entertaining board game. 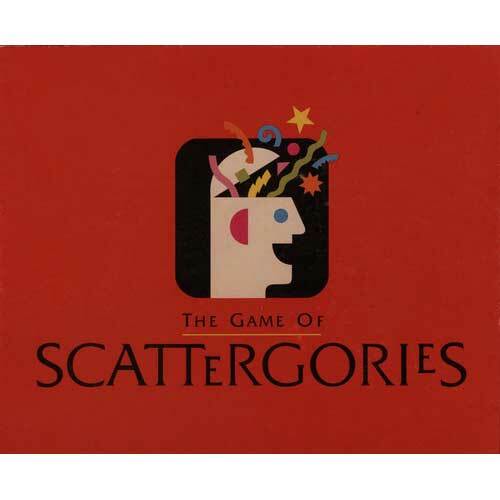 Scategories is a very fun board game, too. All of the bigger children really enjoy playing it. It's always fun to try to find the most words in a certain category, beginning with a particular letter, all within seconds! After a while you get used to fast thinking and get more and more words each time! Then the challenge is really on! Everyone here enjoys the challenge and really likes this game! Gesstures is a very fun family board game. We all enjoy it. It's so much fun to read a word and act it out without making any noises. Some people like to always choose the hard cards, but we all try to get the trophy every turn! This is another game that little kids can be on the teams and have a big kid from the opposite team help read the word and give suggestions of how to act it out, or maybe do a little acting themselves! 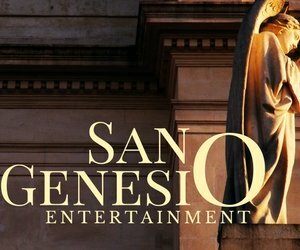 We all can play this game which makes this a great game for the whole family! 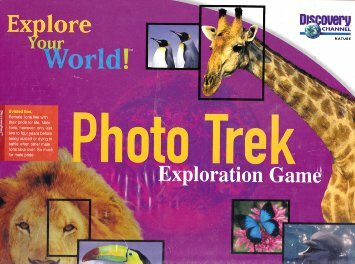 Phototrek is a very fun family board game. We all like it because its so much fun to feel like you are getting somewhere by collecting photos and getting multiple film cards so you won't lose the photos if you lose a film card. It's also thrilling when you get to take pictures from another player's camera! It is a little disappointing when you get a photo that is "no good" though! We all enjoy sitting down to this fun table game! We got Wits And Wagers recently, learned how to play it and now we love it! It is so much fun to get tokens and make bids and all the other great pluses of this game. Trying to bid a little below the real answer is always challenging, but almost twice as fun! When you find that you bid right, it is always rewarding to collect your tokens! In the end, it is always satisfying, if you're the winner, to count up your tokens and find that you only had a few more than he who is in second place! 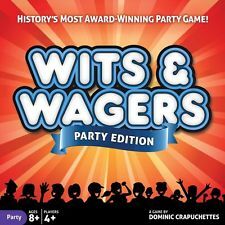 Wits And Wagers is definitely in the top ten of our favorite fun family board games! Thank you for taking time to read this page. I hope you have a great time at your next family board game night! If you haven't ever played any of these fun family board games, then I would suggest purchasing some of them. Who knows, maybe they will become your favorite board games, too. Thanks again and have fun playing these fun family board games!